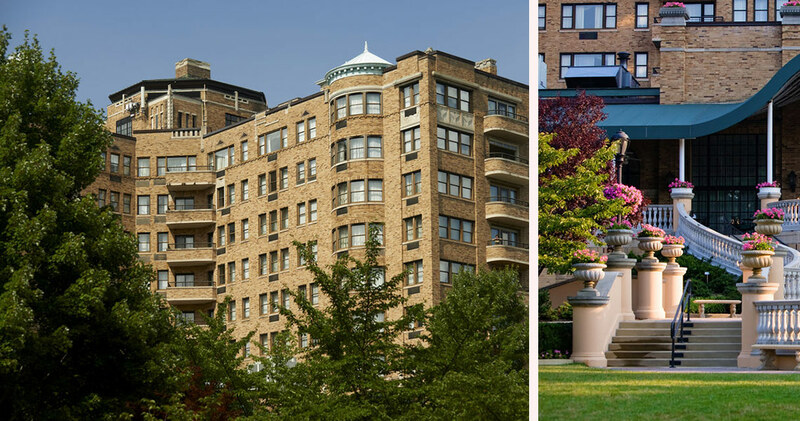 Along with phenomenal shopping at the Eastern Market and Maza Gallerie, guests discover a multitude of cultural and historic attractions within easy walking distance of the Omni Shoreham Hotel. 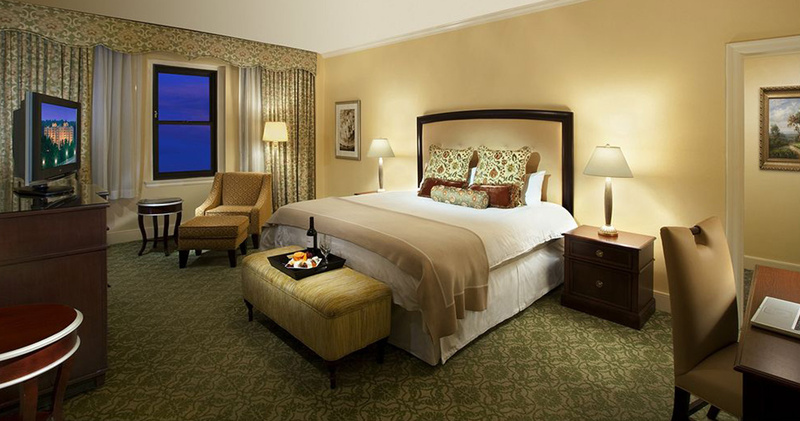 Guests can explore the renowned Smithsonian Institute, National Mall, Memorial Parks and the beautiful Rock Creek Park. 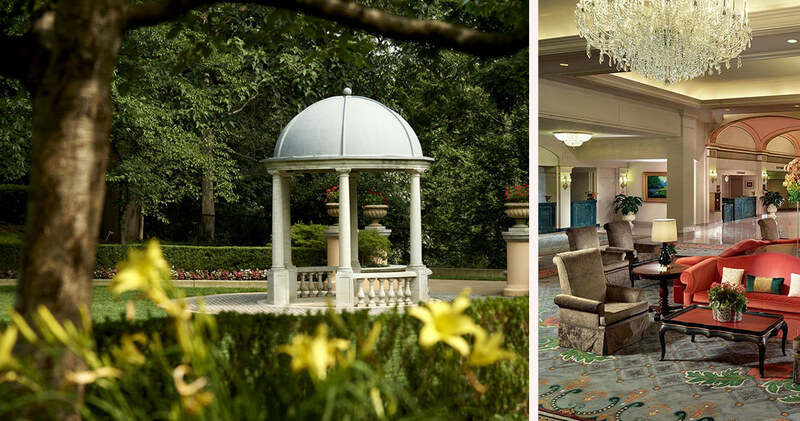 As the first hotel in the Unites States to host the Beatles, the Omni Shoreham Hotel Washington D.C. offers fascinating heritage and luxury service befitting the hip and wealthy. 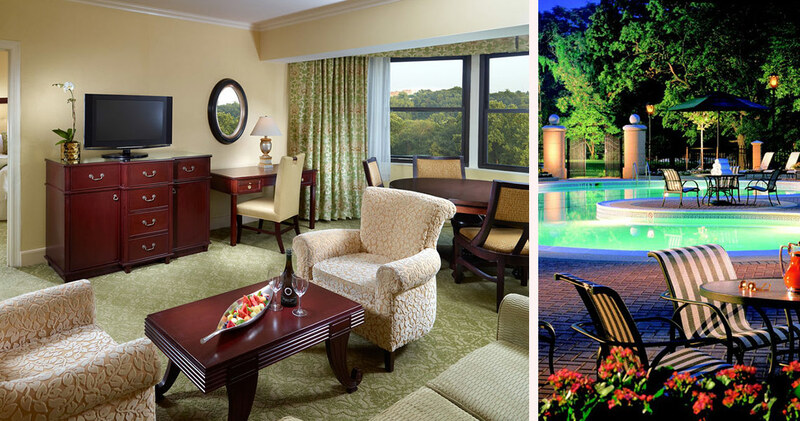 The Omni Shoreham Hotel offers 834 unique rooms and suites, divided between seven room styles. 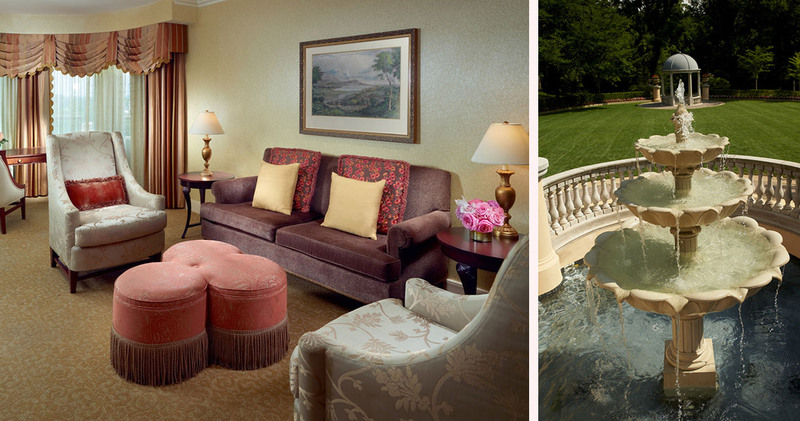 Options include the Premier Garden View Rooms, which feature granite accoutrements and stunning floral photography, or the Presidential Suite, which has it own private library. 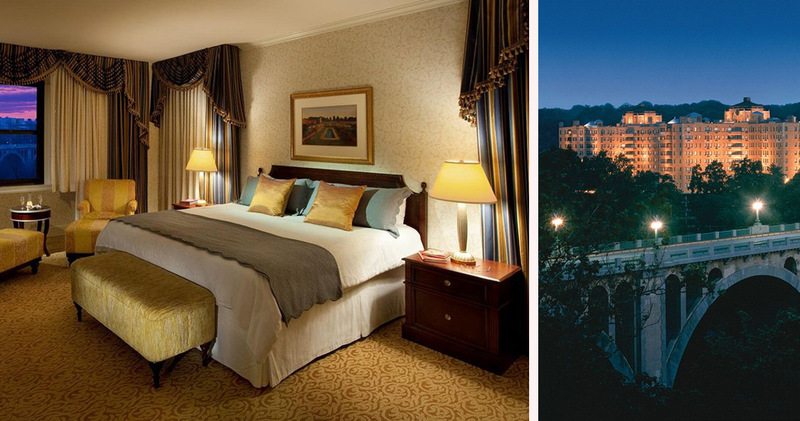 Every room has incredible views of the striking skyline of Washington D.C., offering a romantically serene vista during the evening hours. 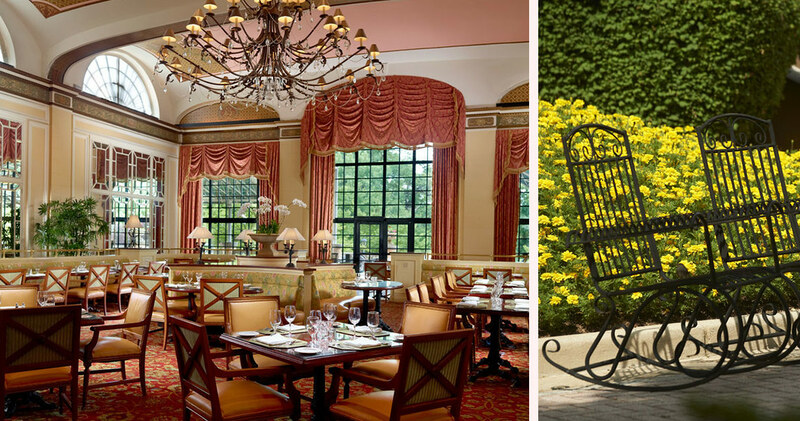 The Omni Shoreham Hotel Washington D.C. is home to four remarkable dining venues. 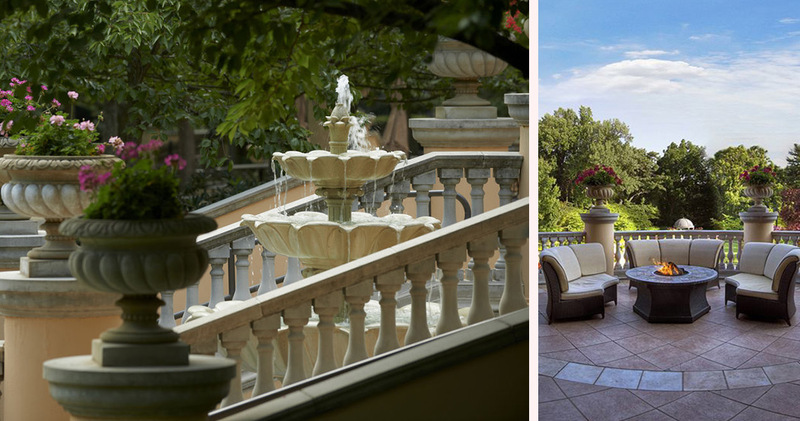 Guests can enjoy poolside leisure at the Splash Pool Bar or a light bite at Morsel’s Restaurant, where the coffee and pastries are warm and welcoming. 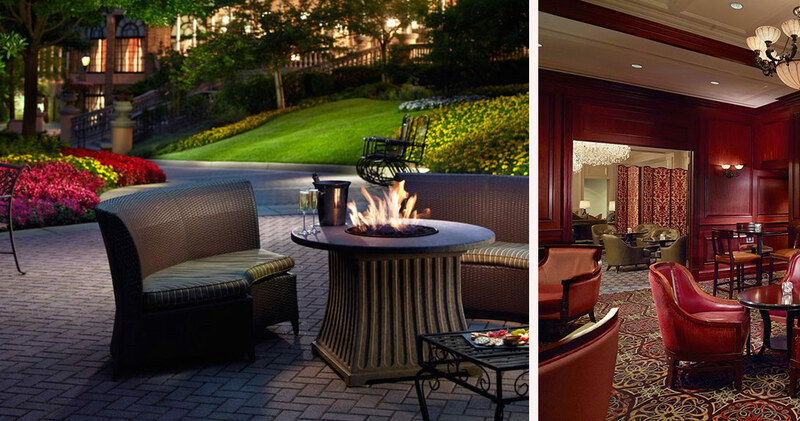 The Marquee Bar and Lounge offers Salted Gin Gimlets and Smoky Margaritas in a social ambience while the famed Robert’s Restaurant serves delicious meals including Duck Confit, French Onion Soup and Pan Seared Rockfish.